Magnesium is a critical mineral found in the body. And the more of it, the better. Mag is a cofactor for more than 300 enzymes and helps make proteins, muscles contract and relax, nerves conduct, and magnesium is great for blood sugar control. Magnesium builds strong bones, required for energy production, makes glutathione, and involved in DNA and RNA synthesis. Wow! As a cardiologist, the fact that magnesium is important for blood pressure and heart function certainly puts it on my radar. The electrical impulses of the heart are totally dependent on magnesium. 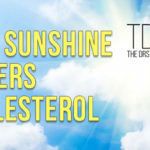 But did you know that magnesium is necessary for cholesterol regulation? 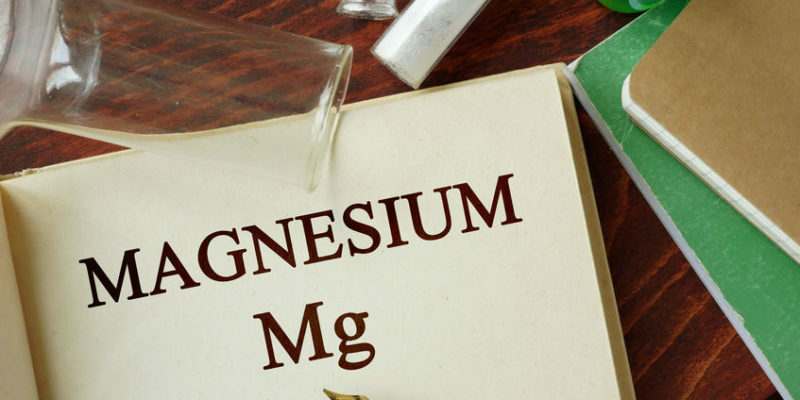 Another magnificent magnesium miracle is that it lowers inflammation, a serious marker for heart disease, cancer, dementia and stroke. 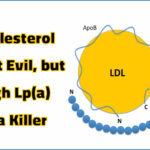 This was true for only people with inflammation. 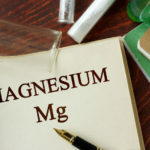 After reading the above, it should be of no surprise that people with the highest serum levels of magnesium have the lowest risk of heart disease. 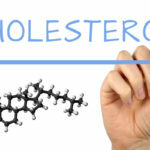 Should You Take Magnesium for Cholesterol? The easy is answer is yes. 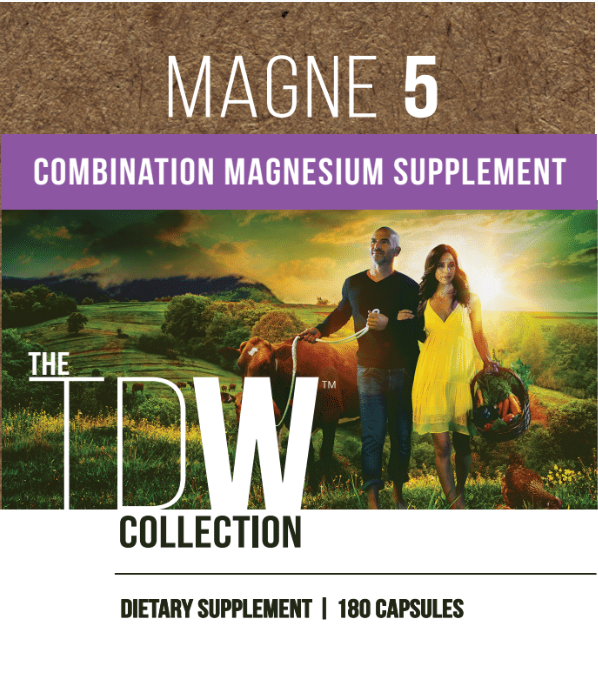 That is why we sell our Magne 5, with five different forms of magnesium, each with unique properties to support health and wellness. Magnesium malate, taurinate, citrate, orotate and bisglycinate. Magnesium is so important we put plenty of it into our multivitamin, MULTI. Eating foods high in magnesium is very important. 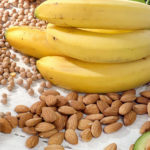 Check out our blog post on 10 Paleo Foods High in Magnesium. Testing your magnesium level is also critical. Every one of our patients has serum (blood) AND intracellular magnesium testing. Vibrant Micronutrient is usually the test we run.